Sedans are a popular choice for millions of people each year. They have a practical design with comfort in mind for the driver and passengers. Best-sellers from 2012 reflect the trend toward stylish cars packed with features normally found in more expensive models. NJ State Auto Auction has a wide choice of sedans in this affordable price range. A popular model is the standard-setting Ford Fiesta. Its front-wheel-drive package is small on the outside yet roomy on the inside. The 120-horsepower, 1.6-liter engine is peppy as well as fuel efficient, getting 28 city and 37 highway mpg with a manual transmission. You can get nearly the same mpg with the high-tech automated transmission. Other high-tech options include an impressive array of electronic features, such as keyless ignition/entry as well as voice-command for MP3 players and cell phones. The Chevrolet Sonic is one of Chevy’s best small cars. Its front wheel drive is a pleasure to drive. In addition to the standard 1.6-liter engine, a turbocharged version is available for those wanting more power. A 1.4-liter inline-4 that generates 138 hp and 148 lb-ft of torque, it gets an impressive 29 city/40 highway mpg with the manual transmission. The Hyundai Accent provides a lot of car for the money. This stylish car drives like a downsized version of the Hyundai Sonata, performing well in commuter mode with its front-wheel-drive,138-hp, 1.6-liter four-cylinder engine delivering 30 city/40 highway mpg when using the manual transmission. We’ve got more makes and models at NJ State Auto Auction and our elite sales team looks forward to helping you find your perfect sedan. Since opening over 20 years ago, our dealership hasn’t budged on its core values: honest, straightforward business done with integrity. There are no high-pressure sales or gimmicks – just great vehicles sold by real people. All of our sales people do what it takes to help our customers find exactly what they’re looking for from our inventory of carefully selected and extensively inspected cars, trucks, vans and SUVs. We provide world-class service that brings customers back to Jersey City for their second, third and fourth used car. Come see for yourself! With nearly 40 million used car sales per year, you’re in good company if you’re considering buying a used car! 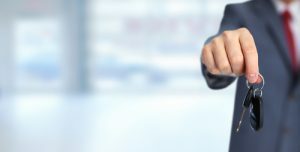 Since there are so many choices, New Jersey State Auto Auction has created this list of steps to help you find your perfect car. For more personalized help along the way, reach out to our experienced and knowledgeable team for free assistance. If you’re taking out a loan to pay for your car, aim to keep your car payment to less than 20 percent of your take-home pay. Used cars can use a little extra attention from time to time for new tires and maintenance. And don’t forget operating costs, such as fuel and insurance. Make a list of three cars that meet your needs and fall within your budget. For example, while the Honda Accord and Toyota Camry are good used cars, they might cost a few thousand more than a comparable Ford Fusion or Kia Optima. One easy place to create your target list is the New Jersey State Auto Auction used-car inventory page, where you can filter you can filter your search by many factors—including the miles on the car’s odometer, price and other features. You can use either AutoCheck and Carfax. Just supply them with the Vehicle Identification Number (VIN). Take the car for a test drive to see if it’s the perfect car for you. If you like the car, have it inspected by a mechanic. Our elite sales staff at New Jersey State Auto Auction looks forward to helping you find your perfect used car. We’re a family owned business serving the Tri-State area for over 20 years. New Jersey: home to pork roll, Seaside Heights, and traffic that would drive anyone crazy. Fortunately, the staff at our Jersey City used car dealer are seasoned traffic jam pros, so we have some tips to make sure you keep your wits about you. Stretch your patience a little further with our advice! Like dealing with any stressful situation, your mindset is everything. Get yourself back into the right headspace by creating an environment that’s conducive to relaxation. Put on your favorite tunes and surround yourself with what you love! Preferably, it’s ideal to play something more on the relaxing side, but if it makes you feel better when you’re singing along to some serious anthems, do that. Another thing you can do is acknowledge you have no control over the situation. We all wish we had a flying car (and grew up expecting one to be around by now thanks to Back to the Future), but we don’t. So unclench your fists, take deep breaths, turn off the navigation system, and surrender. You’re in your own personal space, separated from the outside world, and the concerns of that world aren’t your own right now. You could also take this opportunity to be a good friend or family member. Using the hands free phone feature on your used car, call your favorites in Jersey City. You can catch up for the duration of your ride without losing focus, and it’ll amaze you how quickly the time passes and you’ll arrive to your destination with a smile on your face and substantially less stressed out than you could have been. If you’re looking for a car, truck, van, or SUV that will keep you comfortable when you’re stuck in traffic, contact New Jersey State Auto Auction! We have a huge selection of vehicles that can take you from point A to point B with style, class, and comfort. Avoid rapid depreciation: New models can lose half their value in the first two to three years, so if you financed a truck with a low down payment, you could end up owing more than the truck is worth. More choice: With more than three times as many used trucks on the market, there are many options. At New Jersey State Auto Auction you can choose from our extensive inventory of used trucks. And if we don’t have what you are looking for—tell us! We can find it for you. What to look for: Find a pickup truck that’s only a few years old, since it will have already taken a big depreciation hit while still having lots of life left. Modern pickup trucks, if well maintained, can be on the road for 200,000 miles or longer, especially those with a diesel engine. Rust isn’t the problem it used to be, and with solid-state electronics, frequent tune-ups are not an issue. Towing capacity: If you are buying a used pickup truck to tow a trailer, make sure you know the truck’s towing capacity. Besides engine power, important considerations include cab and bed size, wheelbase length, rear axle ratio, and the presence (or absence) of a factory-towing package. Focus on reliability: Shop for a pickup truck with the highest reliability scores. But remember, every used truck is unique. Be sure to have a pre-purchase inspection. It’s also a good idea to get the truck inspected by a professional mechanic. Given that trucks can often be workhorses, it is important to look for signs of extreme duty, such as off-road driving or large-trailer towing. At New Jersey State Auto Auction, our elite and knowledgeable sales team will help you find the vehicle that meets your needs and has been checked out by our professional service department. Shop online or come to our Jersey City showroom. Living in the country offers more relaxation than most communities – between the secluded houses, long dirt roads and lack of skyscrapers, you're sure to drive around in little to no traffic. Likewise, a suburban setting is mostly residential, so the most congestion you'll find will stem from the kids playing an intense game of street hockey. However, driving in the city can be an absolute disaster if you don't come up with a good strategy. Because let's face it – who really wants to sit in traffic for an hour when your office is only three miles away? Before you head to the big city, you need to consider your current ride. When you live in a suburban or rural setting, driving around a large SUV or pickup truck is fine – not exactly the case in the city. Before you tackle the congested one-way streets, AutoTrader strongly suggested picking a car that fits your needs, not necessarily your wants. Think about it this way: In the city, space is limited. So when it comes time to parallel park that fancy large vehicle you bought with the intention of showing it off, just forget it. If you don't really need that oversized ride, get rid of it. Consider a small compact car or sedan as your replacement for getting from point A to point B. "Avoid leasing a car in the city." Another quick tip: Avoid leasing a car. You don't want to risk your vehicle getting damaged due to all of the commotion going on in the city. If you lease a car and notice scratches and scrapes before you return it, you could be subject to a paying for the repairs. Instead, just buy one of the quality used cars from our lot! If your car gets damaged in any way, just bring it back for our maintenance guys to take care of it. 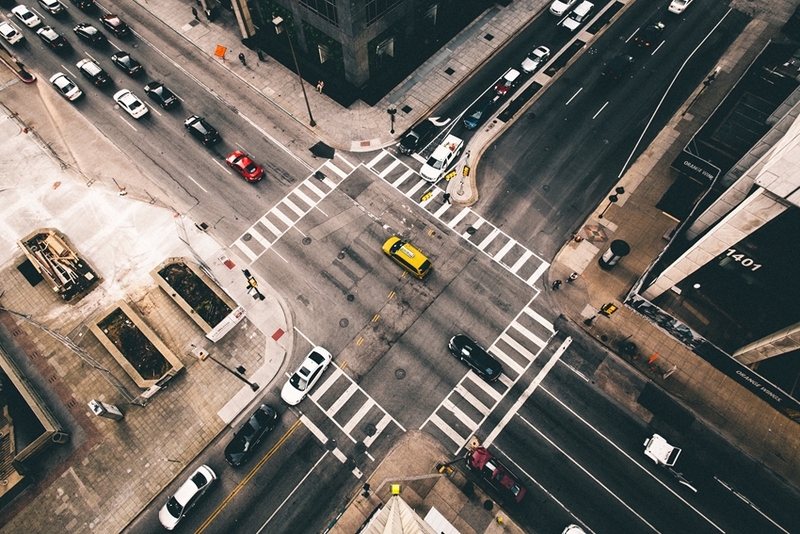 City streets are a mess of stop-and-go traffic – and that can really affect your car if you're not driving properly. According to Edmunds, your gas mileage takes a beating too, so make sure you're not speeding up just to slow right back down. Accelerate lightly and coast whenever possible. And if you find yourself in a dead stop, switch gears into neutral. This will do your gas tank some serious good. Lastly, don't forget to keep your tank at least half full. After all, how many gas stations have you seen in the city? They're hard to come by, so you won't have many options – if any – for filling back up if you're on E.
Sure, there's a cars-length of room to squeeze into the next lane. But are you really going to get there any faster if you decide to move over? Keep the lane changing to a minimum while traveling in heavy traffic – this can reduce your chance of experiencing a fender bender at the worst time possible. Who really wants to be the reason traffic is backed up even worse? Choose a lane and stay in it. This might be impossible for some, but if you can manage, try to stay off the city roads during rush hour. Generally, from 7 a.m. to 10 a.m. and 4 p.m. to 7 p.m., are the time frames when the city streets get most congested because everyone is trying to get to work or head back home – and they're all doing it at the same time. If you can avoid rush hour traffic, you'll save yourself the frustration that often results in road rage, which could ultimately lead to a collision occurring. 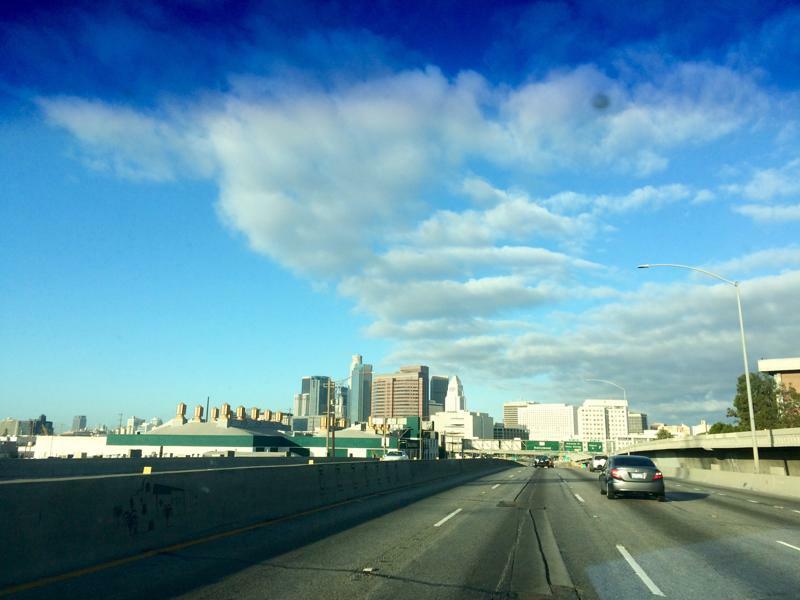 Driving through the city offers an opportunity to view plenty of beautiful sights because there's so much going on. But, unfortunately, that's also a hazard that could lead you slamming into someone's rear end. When navigating through city streets, just remember to use all of your mirrors, side windows and entire windshield to view the big picture while you travel. Neglecting to keep an eye on every direction could lead to a collision, so just be careful. Navigating through a big city can be overwhelming and intimidating, especially if you're a first timer. That's why Big City Driver recommends giving yourself ample time to travel from your home to your office in the city every morning, This can ensure that you'll drive safely which will lessen your chance of speeding to get to work on time. Who knows – maybe you'll even avoid the city traffic completely! Need a new ride to fit your city-living lifestyle? Come on over to NJ Auto Auction, where we have a lot full of Carfax-certified vehicles to choose from. Researching your options and making a plan before you head to a dealership is a great plan for buying a pre-owned car. Doing your research will make sure you get the car you want at the price you can afford. There are a few ways to make sure you find what you want. 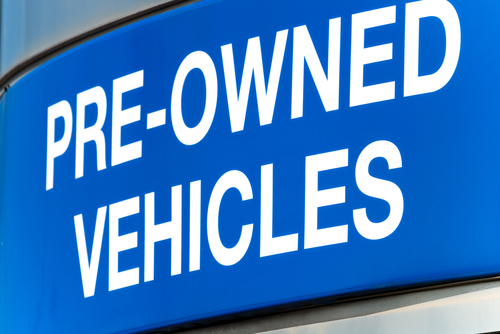 Below are a few tips to follow when purchasing a pre-owned vehicle. Knowing how much you can spend is probably one of the most important things you need to figure out before you purchase a car. If you plan on taking out a loan, your payment shouldn’t be any more than 20 percent of your take home pay. If you have a tight budget, you probably should aim a little lower than that. It is always better to be prepared for sudden repairs or things you may need to replace on your car. Ownership costs also add up. Your car will need registration and insurance. Knowing all of this information can help you narrow down your options and help you find the perfect car. Most people say you should build a list of what you are looking for in a car. If you are looking for a small vehicle, you can add things like a Honda Accord or a Toyota Camry. Depending on your budget, you may find a Ford Fusion or a Kia Optima may offer similar features and qualities, but cost less. If you consider more than one brand, you can widen your options and stick to your budget. Figure out what you are willing to compromise on and what options you can’t live without. This will make your search easier. After you make your list of vehicles you are interested in, check out the prices. Some models are less expensive than others. Some cars are less expensive when they are one year older than the one you are interested in. Looking at all of your options before you make a decision is always a good choice. Calculate the price of ownership for your top choices and do your research. It will pay off in the long run. There are several benefits to owning a pre-owned car, and buying one shouldn’t be a struggle. 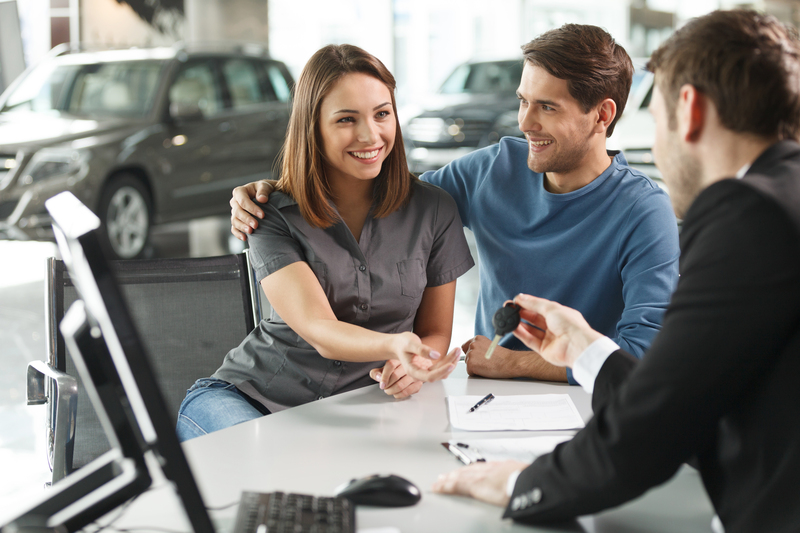 At New Jersey State Auto Auction, we make the buying process as simple as possible. If you are ready to look at one of our cars, come visit us! For more information about our current inventory, check out our website. Owning a car is a huge investment. When you spend money on something like a car, it makes sense that you should want to keep it in tip top shape. There are several methods to keep your car well maintained and below we will look at a few of those methods. Clean your car once a month. Keeping your car clean makes sense, but it can become an arduous task if you don’t clean it often. Cleaning your car not only keeps it looking like new, but it can prevent things like stains or damage. Also washing the exterior will clean off any buildup that can damage the paint. As much time as you probably spend in your car, keeping it clean should be a priority. Change the oil every 5,000 to 7,500 miles. Depending on your car, how much you drive or the conditions of where you drive can influence your oil useage. 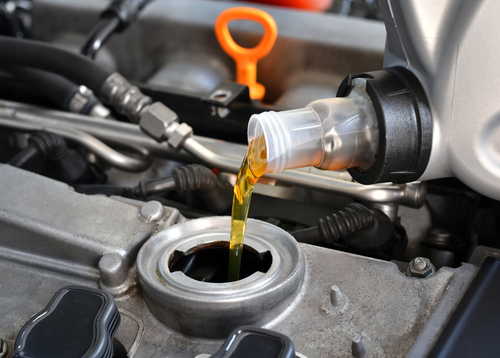 Changing your oil in a timely manner will make your engine run smoothly, and you will avoid costly engine repairs. Your engine needs oil to lubricate all of the different parts in your engine. Dirt and debris will collect in the oil over time and can damage your engine. Checking your oil every month can save you time and money in the long run. Check your tire pressure and rotate your tires. Making sure your tires have enough air is important. Without adequate tire pressure you can have problems with poor braking, poor gas milage and instability. Checking your tire pressure is easy. Lots of cars have sensors that can tell you your tire pressure or you can use a gauge. Your car will have a standard tire pressure listed that is the best number for your car. Rotating your tires often will also extend the life of your tires. Tires aren’t cheap. Keeping them rotating will cause them to wear evenly. Keeping your car maintained is important to extend the life of your vehicle. Pre-owned cars, like the ones at New Jersey State Auto Auction, will have a few more miles than a brand new car. These rules still apply no matter how old the vehicle may be. If you are interested in purchasing a pre-owned vehicle, visit us at the New Jersey State Auto Auction. For more information about our current inventory, check out our website. Having your steering maintained and repaired may not be the first thing you think of when it comes to preventative maintenance, but it is an important service to have completed. There are two different parts to your steering that are usually serviced. These two parts are the power assist and the mechanical parts that steer the vehicle. Modern cars usually have a hydraulic power steering pump that gives you an extra boost that helps you steer. This pump is usually powered by the serpentine belt in your engine. Some new vehicles use their own electric pump. Others have an electric motor that specifically powers the steering. Knowing what kind of power steering you have will help you determine what kind of service you will need. Like any machine, your steering will eventually wear out. Hoses leak and motors lose their steam. You can lengthen the life of your steering components by having them serviced. If you schedule a power steering service every once and awhile, your service technician will drain all of the old fluid from the pump and replace it will all new fluid. This service takes away materials that can potentially corrode the power steering parts like water and other contaminants. Your steering parts are just as important as the power steering. It directs your car where you want it to go. Most service departments, like the one at New Jersey State Auto Auction, will lube your steering parts whenever you get a service like an oil change. Other than a simple lube, there isn’t much else you can do other than look for signs of wear. Usually you can spot issues by looking for uneven tire wear or loose steering. Having your car routinely maintained will save you a lot of money in the long run and make your parts last. If you need to schedule a power steering service or any other service, visit us at New Jersey State Auto Auction. For a full list of our available services, check out our website. We are here to help! As another school year gets into full swing, students may be looking for a set of wheels to get them to class. However, it soon becomes clear that students and their parents have different priorities when it’s time to go car shopping. At our Jersey City used car dealer, we have a selection of vehicles that balance form and function perfectly, eliminating the need to compromise on style for practicality and vice versa. Let’s start with the ever-popular Mazda3, which is a top choice for students. It’s undeniably stylish and comes equipped with Mazda’s signature peppy engine to provide a fun drive, but it’s also efficient and safe. In fact, the Mazda3 has earned the rating of Top Safety Pick or Top Safety Pick+ from the IIHS every year since 2010, which will put every parent’s mind at ease. Jersey City students looking for a vehicle that’s as easy on the eyes as it is on the wallet should definitely check out our selection of used Mazda3 sedans! The Honda Civic is a sedan that also answers the beck and call of every student and parent alike. This dependable vehicle will get you to class on time every time, so you don’t have any excuses! The Honda Civic is a truly legendary model, outdoing its own popularity year after year. It’s the quintessential compact, offering a comfortable and roomy ride for the driver and a few classmates. The Civic also has a legacy of award-winning design and value, topping lists from prominent automotive authorities looking to help consumers find the best deal. For students looking to stand out a little more on the road, there’s also the KIA Soul. Ever since its 2008 debut, this small and agile hatchback has been bursting with value. Tech amenities, safety features, and fantastic fuel economy are the hallmarks of the KIA Soul, with its head-turning aesthetics offering a final flourish to an already-attractive package. Nothing sets the tone for the day ahead quite like a ride that syncs with your mood. Visit New Jersey State Auto Auction today or give us a call at (888) 692-3834 to set up a test drive of the car, truck, van, or SUV that gets your day rolling right. If you are deciding between purchasing a new or used car, you are in the right place. 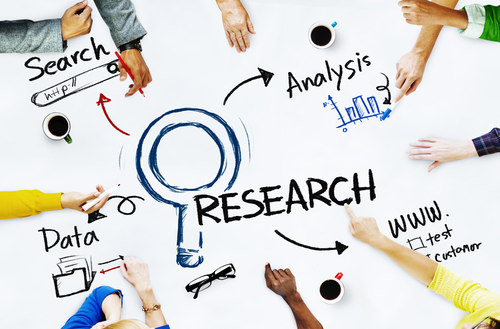 It is always good to do research before you buy! 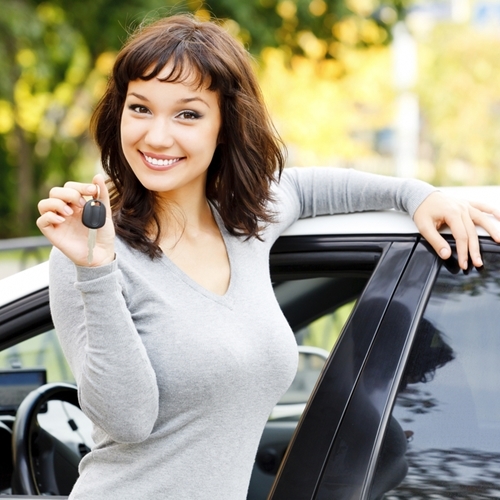 There are several benefits of owning a pre-owned car. Below we will take a look at a couple that will hopefully help you decide! We all love the features that come on new vehicles. There are usually a bunch of options to choose from that make your car feel like you’re driving around in a spaceship. However, these extras usually add up to way more than you want to spend. Extras can tack on thousands of extra dollars to that new car price. A used car already has all of the features that you want, but are included in the price. You can search for a vehicle that has a specific feature, like navigation, and narrow down your choices. Saving on extras is a huge benefit of buying used. No one likes fees. Except the maybe the people that collect them. New car dealerships usually add on fees for things like shipping charges and destination fees. These fees are obnoxious because you feel like you don’t have anything to show for the charges except less money. Most used car dealerships don’t charge extra fees. When buying a used car from New Jersey Auto Auction, the most you’ll have to deal with is paying title, tag and registration fees at the DMV. Cars these days are made to last for a long time. When buying a used car, you won’t have to sacrifice the condition or reliability of your car just to save a little money. You can find a great car that is in excellent condition for your budget. 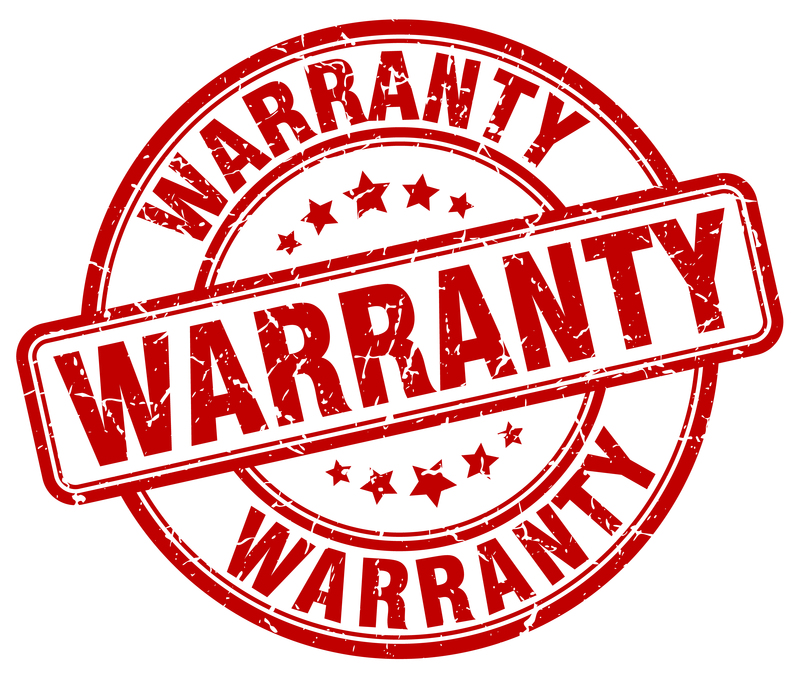 Be sure to ask if the used car dealership offers any extended warranty, but you will usually be in great shape either way. If you’re looking to purchase a used car, you’re off to a great start. Researching all of your options is always a good choice. Visit us at New Jersey State Auto Auction to take a look at the car you’ve been eyeing or to just look at your options. For more information about our inventory, check out our website! There are so many great reasons to buy a used car. Knowing the pros and cons before you make your big purchase is important, so you know you’re making the right decision. If you’re looking to buy a used car, below are three benefits that could help you make your decision. Everyone knows that used cars will be less expensive than new cars. But to what extent? You can find the car or truck of your dreams available in a later model at a price you can afford. The price of a used car can be almost cut in half compared to a new car price. For example, if you have a luxury SUV on your wishlist, it probably would cost two times as much new as it would used. Your used car won’t depreciate as fast so, ultimately, you are getting the best deal. No one warns you about sales tax. New car sales tax can add up to thousands of dollars. Used cars, however, can be significantly less or even non-existent. Some states don’t require sales tax on used vehicle sales. Doing your research on your state’s tax laws could save you thousands before your next car purchase. We all have to register our vehicles. Registration fees are based on the car’s value and the year it was made. In certain states, registration fees rapidly decrease over the first few years of ownership. When registering a used car, the fees have already decreased since the car is usually a few years old. You can end up saving lots of money on these fees when your car isn’t brand new. All of these are great benefits of owning a used car. 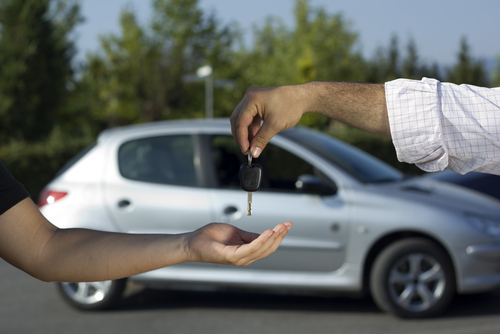 At New Jersey State Auto Auction, we want you to find the best vehicle for you! Come visit us to see all of our cars and learn more about our options. For more information, visit our website! 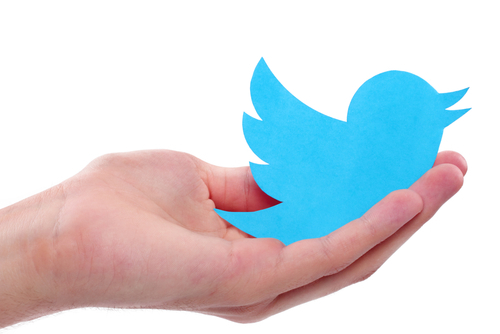 If you are looking to buy a pre-owned car and are keeping an eye out for a specific model, following New Jersey State Auto Auction on Twitter will help you out. We post updates about our vehicles so you know what we have! It is a great way to keep current on our inventory. We post reviews and sales updates, too! Our account is full of useful information that will help you find the car you want. At New Jersey State Auto Auction, we want to find you the car you are looking for at the best price. We constantly update our inventory whenever we receive new models and want to keep you updated! We can work with your budget to find the best fit. 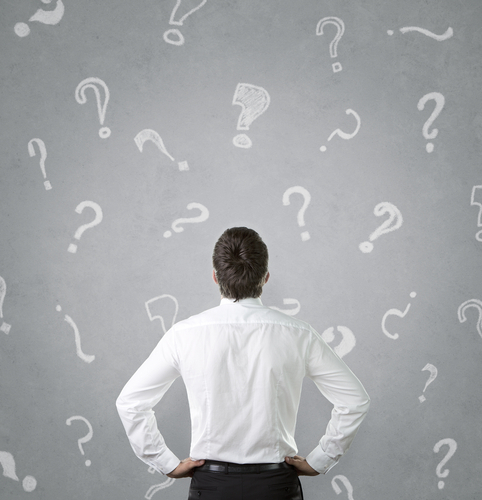 We have a knowledgeable sales team that can help you with any questions you might have. Our goal is for you to have the best dealership experience possible. We work hard to make sure you feel comfortable and prepared to make your big purchase. At New Jersey State Auto Auction, we have a user friendly website that can help get you started, you can get your trade in appraised, put down a deposit or fill out a credit application. These can help make your experience quick and easy the next time you come by!